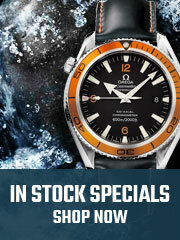 Watchshopping.com takes pride in delivering the best experience possible for all of our customers! We are a highly rated trusted seller that strives to continue to improve our customer’s experience daily via feedback, comments and suggestions. Read actual reviews from thousands of people who have bought with Watchshopping.com over the years. watchshopping was great! They delivered on all their commitments. Very good dealer. Prompt reply. Item as described. Recommended. 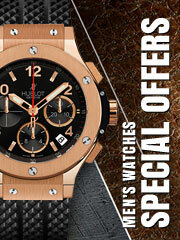 Watch as described, fast communication and shipping. Highly recommend! Good price, fast shipment, and a very respondent customer service makes for an excellent online shopping experience. My watch arrived as described and ontime. Had an excellent experience purchasing my stunning Panerai Luminor from them. Highly recommend this web site. 5 stars all the way! Brandon at Watchshopping.com was professional and very responsive. I received the beautiful package the next day and its high quality and best price out there.